60ml Grand Marnier (or other orange liqueur). 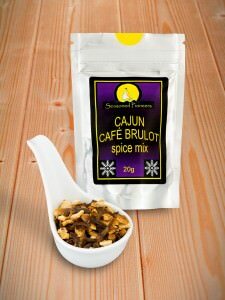 Mix half a pouch of Cafe Brulot Spice Mix with the Demerara sugar, brandy & Grand Marnier in a saucepan. Place on the cooker and heat until the sugar dissolves. Once hot, take the pan off the heat, tilt the pan and ignite the mixture. Once the flames have died down, slowly add enough coffee for 8. 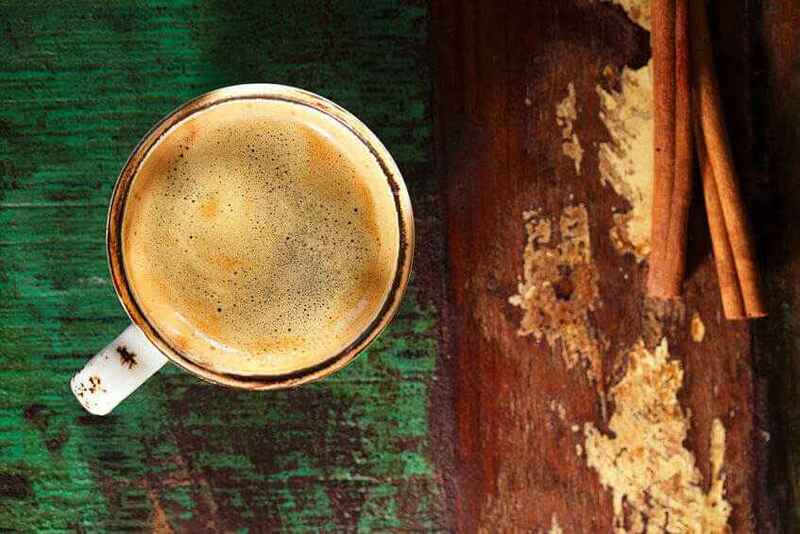 Pour or ladle carefully into cups and serve hot.